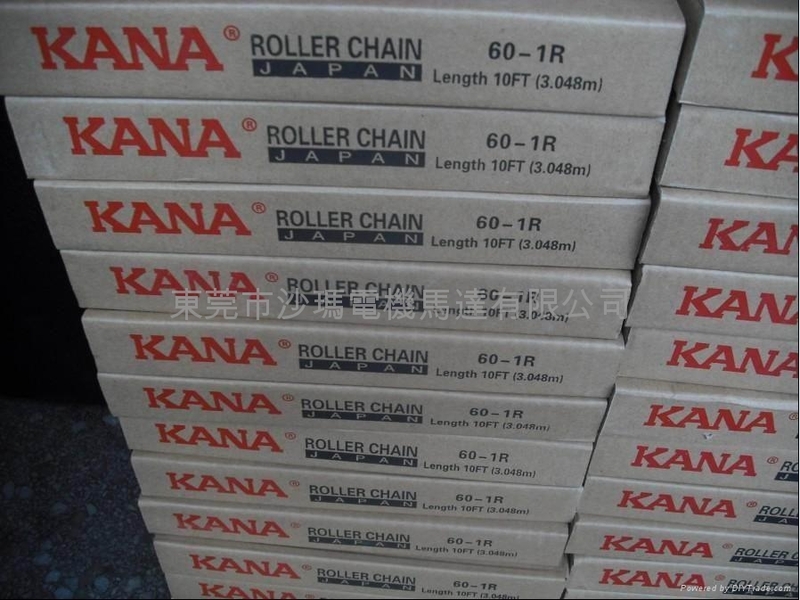 KANA FB-SPROCKETS are finished bore sprockets with keyway and set screw as KANA standard stock. NK, stainless steel B-type & single-double sprockets are finished bore respectively. That meet your needs with quick delivery & good quality. We achieve lower price and steady good quality by mass production. We are sure that our products make you satisfied.